RVSEF is dedicated to providing professional and objective RV education with a focus on consumer safety and lifestyle enhancement. Walter Cannon is the Executive Director of the RVSEF. 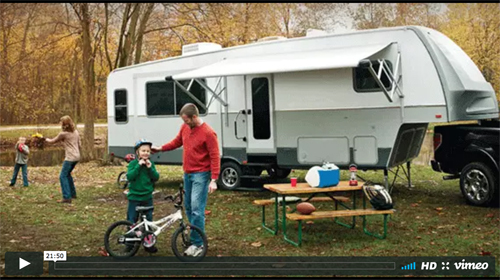 Safety is critical when towing an RV Trailer. This training video, by Walter Cannon of RVSEF, discusses the importance of understanding a Truck's ratings and how these ratings limit the size of the trailer that can be safely towed. Visit RVSEF - Recreational Vehicle Safety and Education Foundation for more.